Breaking Tradition teaches the cultural importance of English dance heritage through hip hop and traditional folk dance. Our mission is for children to be given the opportunity to embrace traditional dance and continue our work in pushing it into new and exciting territory. Breaking Tradition’s dance workshops are suitable for ages 4 years and up. We adapt each workshop to suit the specific needs and ability of each group. Our signature style of folk and hip hop fusion, offers a unique dance experience. Many of the traditional styles we teach possess interesting origins relevant to English dance culture. 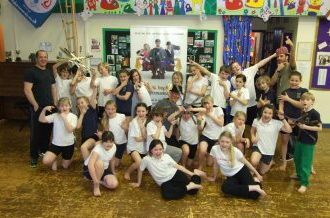 We provide a brief history of the styles we teach, allowing pupils to greater understand the journey behind the dance forms. 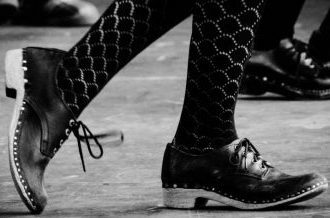 The styles we teach include break dance, street dance, contemporary, rapper sword, morris, and clog dancing. 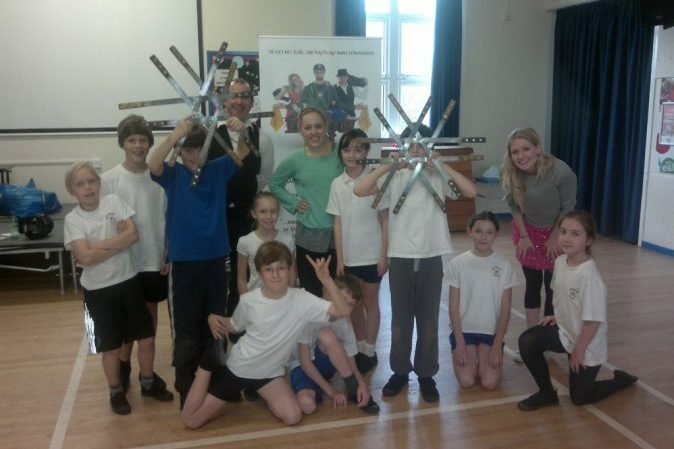 We run workshops in one or more styles along with offering a short performance of our repertoire, allowing pupils to engage further with our distinctive style. 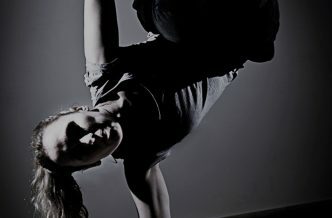 All of our tutors are skilled dancers and performers and specialise in a variety of styles. Our tutors are CRB checked with up to date DBS and safeguarding certificates.